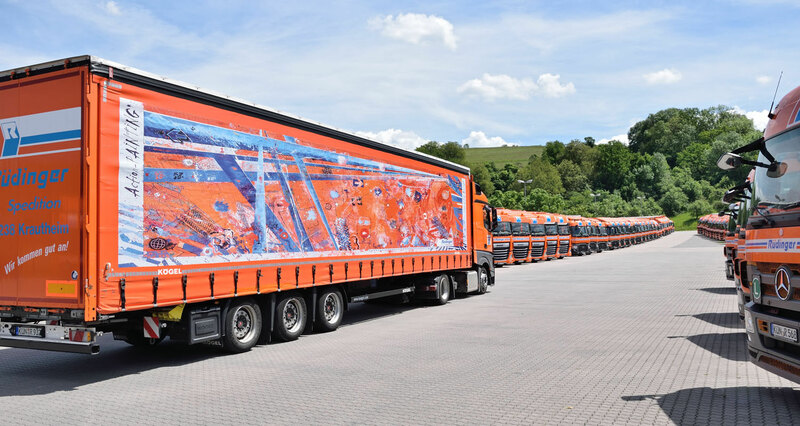 A strong freight forwarder in Germany and a partner in the C5C association "Connecting 5 Continent". 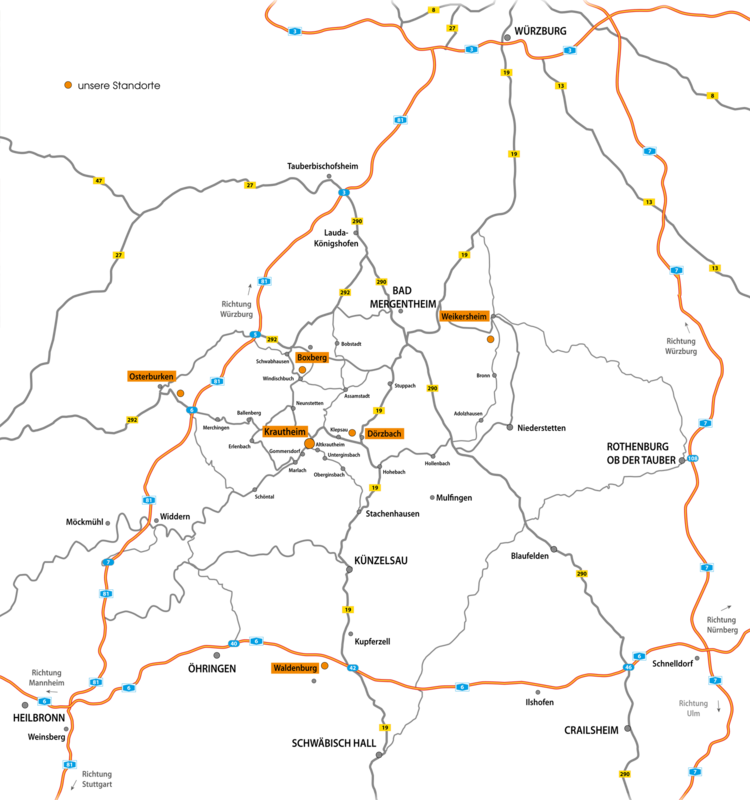 The Ruedinger Headquarters is located halfway between Frankfurt and Stuttgart. All Ruedinger Freight Forwarder facilities are located close to the Autobahn net in Germany. In Krautheim the headquarters is located.